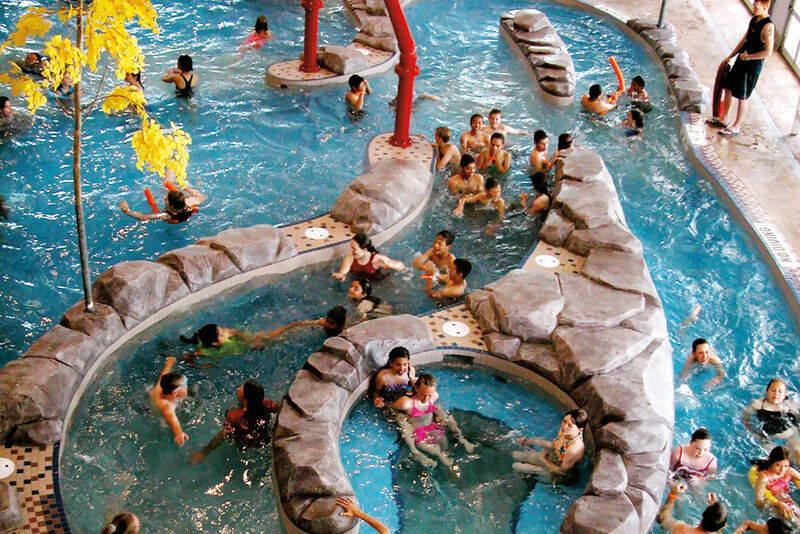 Besides killer terrain, the NASTAR race course and shrine hunting are popular family attractions. There’s a common misconception—mostly from first-time visitors staring upward at its imposing face—that Aspen Mountain is not family-friendly. Granted, it has no green trails, and thus no beginner lessons. But for a family of at least intermediate abilities (and those with a high tolerance for speedy local skiers), Aspen Mountain is the classic, the original local ski area with a rich mining and ski-racing history and an altogether unique personality. More classic cruising can be found off the Ruthie’s and Shadow Mountain (often called “1A”) lifts on Aspen’s west side. 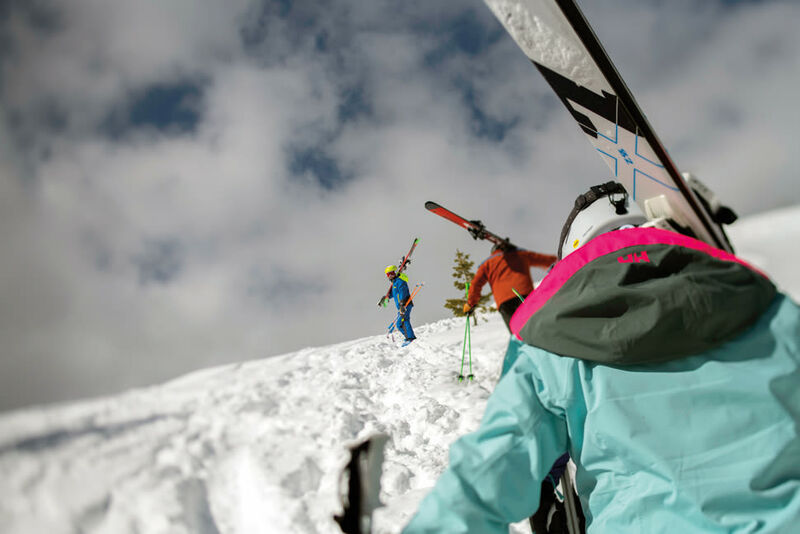 Here, follow in the tracks of the world’s greatest ski racers (Aspen hosted the World Cup Finals in 2017), from the top of Ruthie’s Run, around the swooping “airplane turn” at the bottom of Spring Pitch, to the wide, groomed slopes of Strawpile and Fifth Avenue. When it’s time to warm up cold toes, refuel, or meet other family members, the top-of-mountain Sundeck is the perfect spot. Even non-skiing family members can ride the gondola up for lunch. Young speedsters may beg for a few laps through the public NASTAR race course on Silver Dip (open daily 11 a.m.–3 p.m.), while freestylers will like Spar Gulch and Copper Bowl, two large gullies that can feel like huge, natural half-pipes. 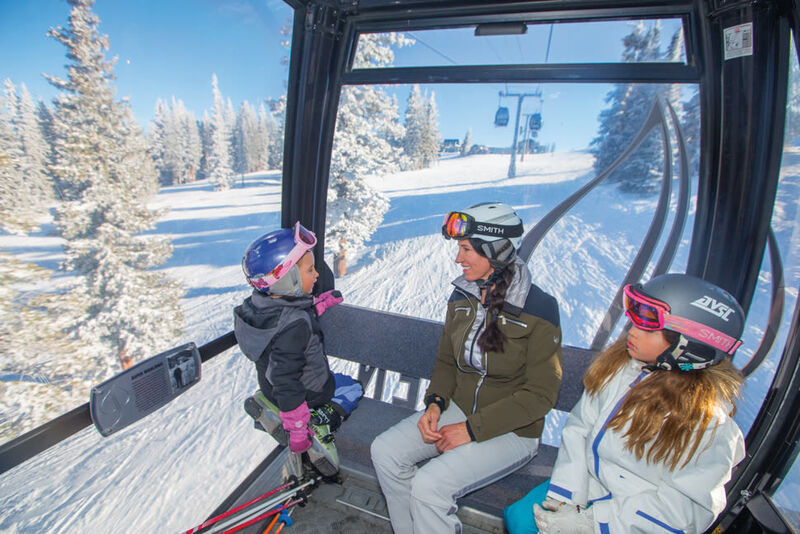 Aspen Mountain has no official kids’ tree trails (or terrain parks), but it houses dozens of shrines–memorials to celebrities, musicians, sports heroes, and beloved locals that include mementos and trinkets affixed to trees—that kids love to discover. Some of the more family-friendly ones are dedicated to the Beatles, Marilyn Monroe, and Snoopy. 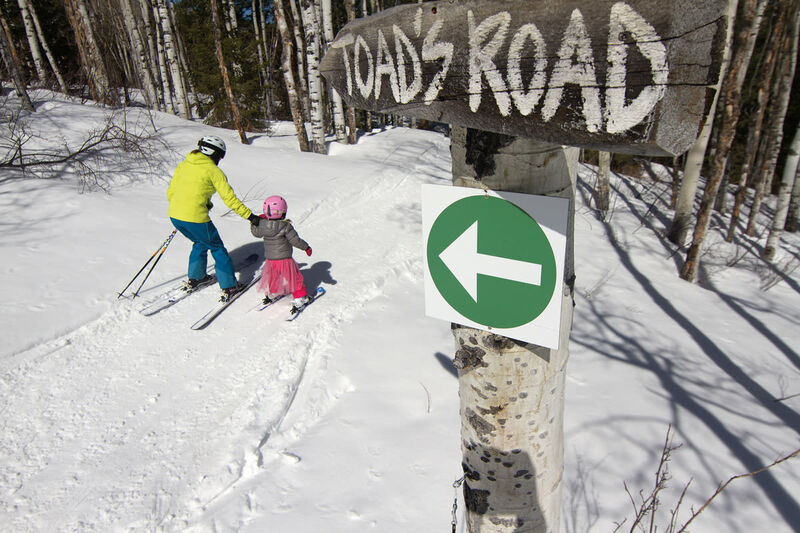 The best family-friendly ski runs, terrain parks to tackle, themed trails, and more. Kids' trails and terrain parks makes this local mountain ideal for families and X Gamers in training. This mountain may not be easy, but, for skiers and riders who are ready for a challenge, it's an unforgettable accomplishment. 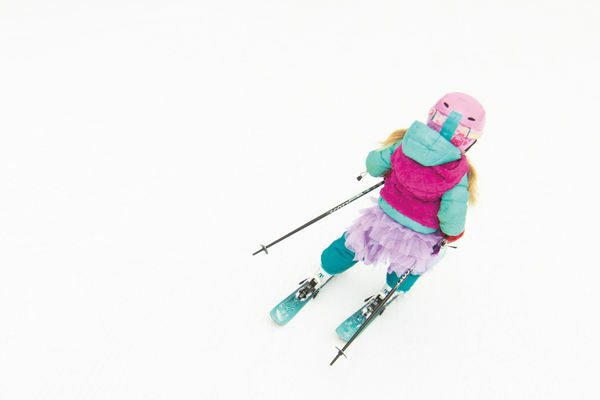 While hand-me-downs and thrift shops are good options for the ultimate snow outfit, new gear is always fun. 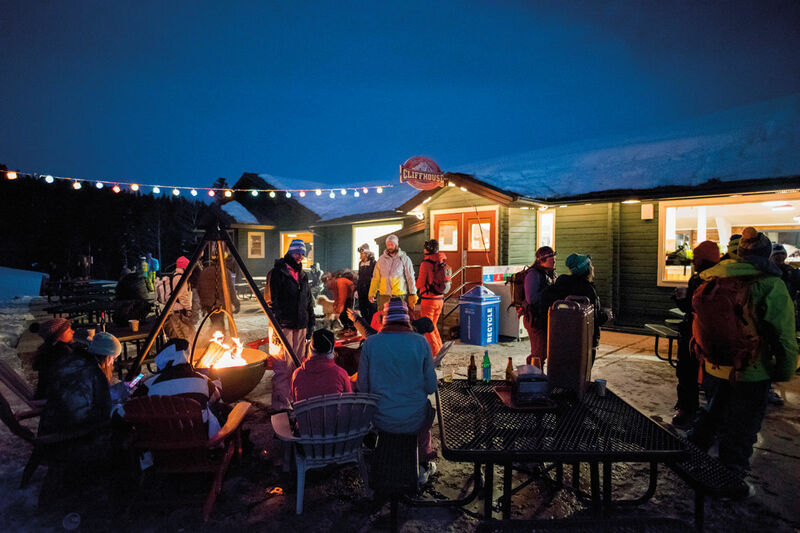 From an alpine coaster to Fort Frog 2.0, Snowmass and Buttermilk offer more than just skiing and riding. 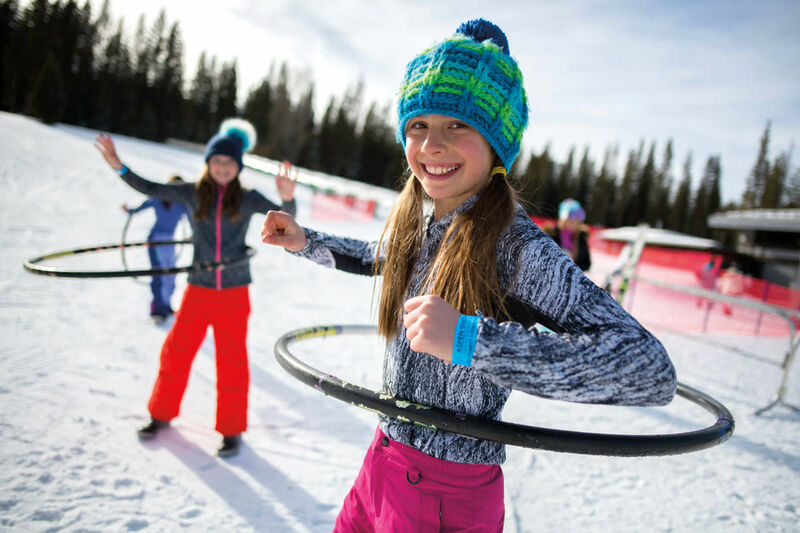 Dogsledding, snowmobiling, swimming, skating, puppet shows, and more—Aspen and Snowmass are chockablock with experiences for active kids. Kid-friendly menus, fast service, and a casual atmosphere? Check, check, and check.